After 14 years in the business, we know how to keep our prices competitive without losing the things that matter. There are many hotels and guest houses offering cheap b&bs in Blackpool Central, but the Pearl is the only one with Cleanliness Guaranteed. With our cheap b&bs in Blackpool at £20pppn midweek and £22pppn at weekends, our prices are hard to beat. BUT we don’t really like to use the word cheap. 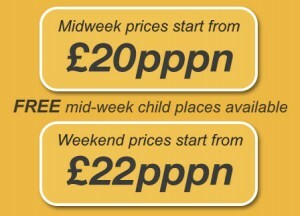 We simply provide exceptional value, location, rooms and facilities in our lovely Edwardian Hotel in central Blackpool. All our guests remark upon how spotlessly clean our rooms are and it is something we take extremely seriously. 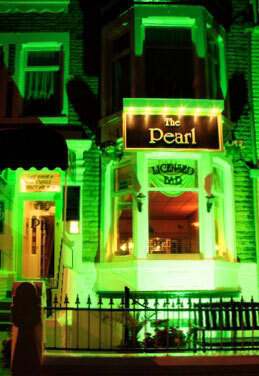 So whether you’re planning a romantic break, a family holiday or a trip with friends the Pearl Hotel is RIGHT for you. Houndshill Shopping Centre; and many of the best restaurants, clubs and pubs in Blackpool Central. 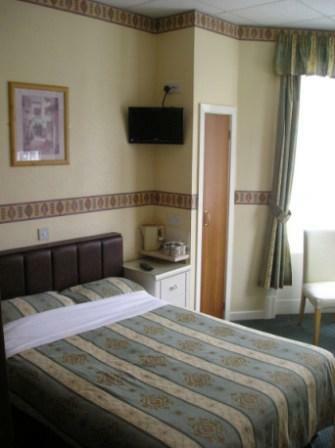 Accommodation: We offer 15 newly refurbished bedrooms of differing sizes. These include family rooms, doubles or twins. All rooms have en suite facilities. They are immaculately clean and comfortable. Each has Freeview TV, along with tea and coffee making facilities. Breakfast:The dining room is light and refreshing, just what you need to start the day. Our breakfasts are served between 8am and 9am. 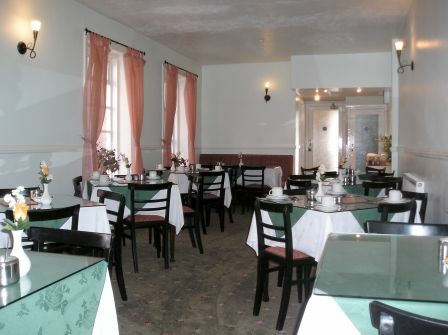 We offer a range of cereals, fresh fruit juice, tea, coffee and a full English breakfast. The lounge and bar area are great places to relax, either before you go out or when you’ve finished enjoying the delights of Blackpool. We stock a wide range of alcoholic and soft drinks, as well as crisps and savouries. Car Parking: There is limited car parking available on site. This is provided on a first come, first served basis. 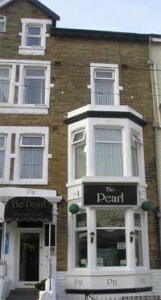 the Pearl Hotel has the best cheap b&bs in Blackpool.